Dirty Harry's a hard-boiled guy, but could he be the 'Man of Steel'? Seems Warner Bros. President Frank Wells put that offer to him back in the 70's. Yip, that means ol' Clint Eastwood could have been cast in the role that made Christopher Reeve immortal. Not only that, he was also offered the role of James Bond after Sean Connery exited stage left. Turned that down too. While he didn't feel right stepping into "Sean's deal" as 007, the living legend told Hero Complex while he didn't see anything wrong with being Superman, he knew the role was not for him, describing Reeve's future run as "excellent". 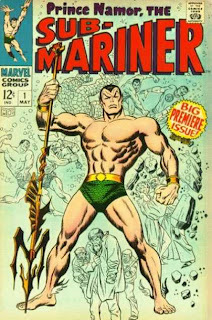 Eastwood as the Sub-Mariner!? That's definitely got legs. Don't you think Clint yelling "Imperius Rex!" would be an instant Hollywood moment? Read the full interview after the jump, or catch Clint in Hereafter in theatres late October. I love Clint Eastwood but i just can't see him as either Superman or the Sub-Mariner. he made the right decision i think. goddamn tragic what happened to Chris Reeves. he gets major props for still acting and doing charity work and promoting stem cell research while he was paralyzed. I completely agree - Mr Reeves deserves a major tip-of-the-hat for both his on-screen and off-screen heroism. That would be an awesome catch Rob! 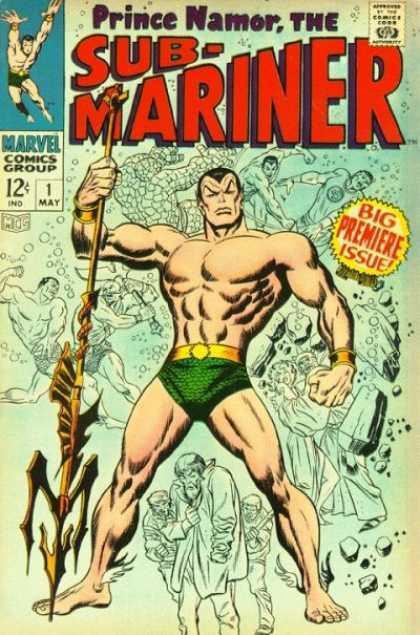 If he read someone as 'behind the main line' as Namor, he would've spied quite a few others I reckon!